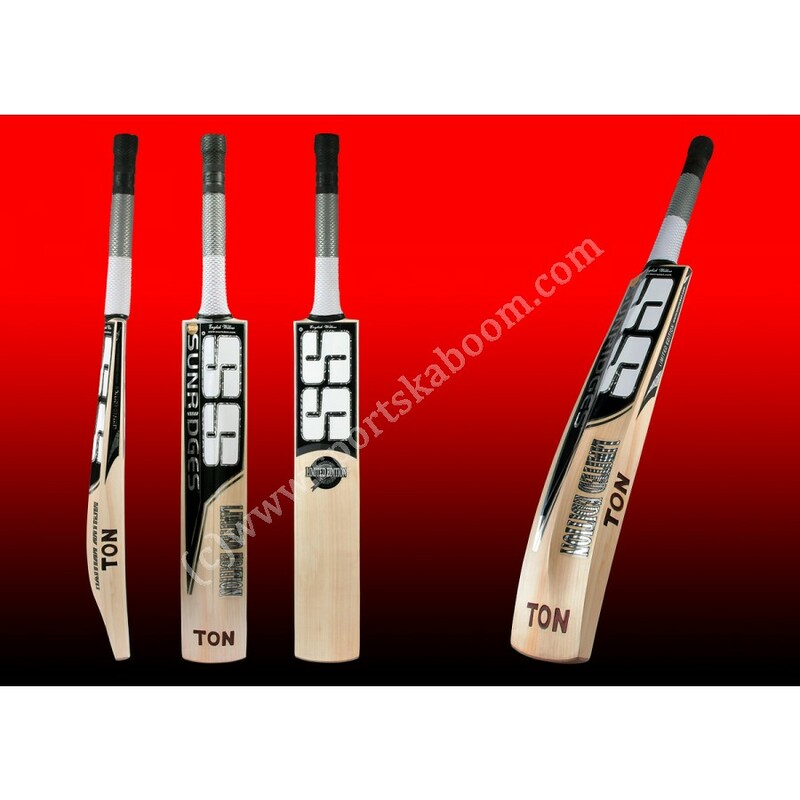 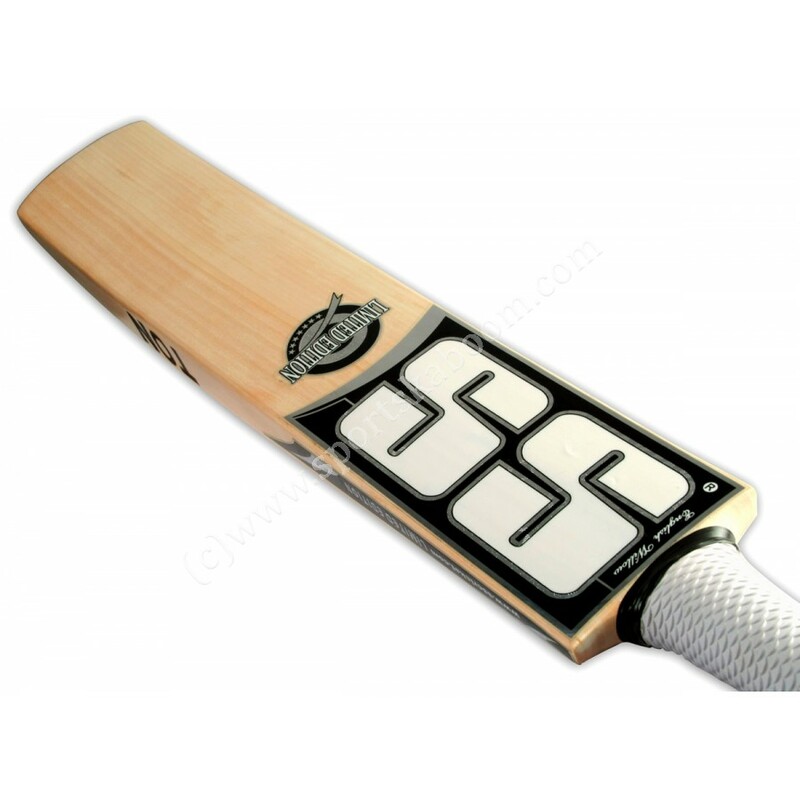 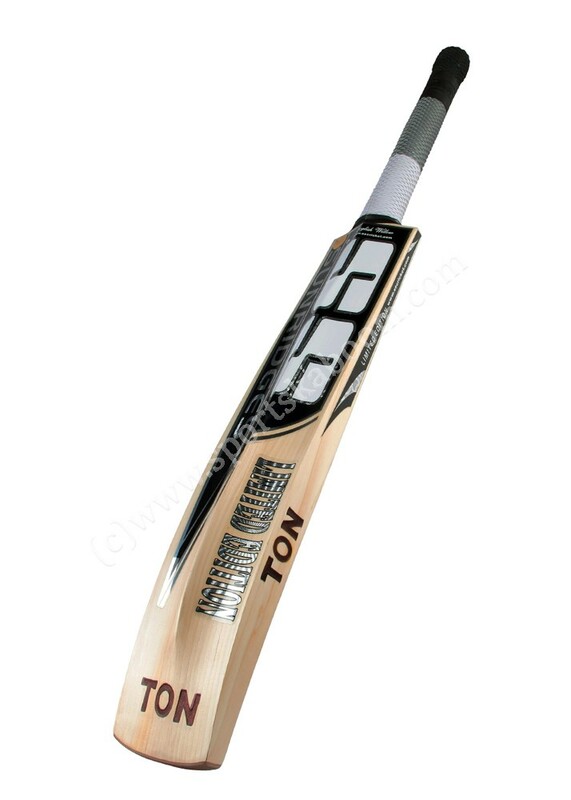 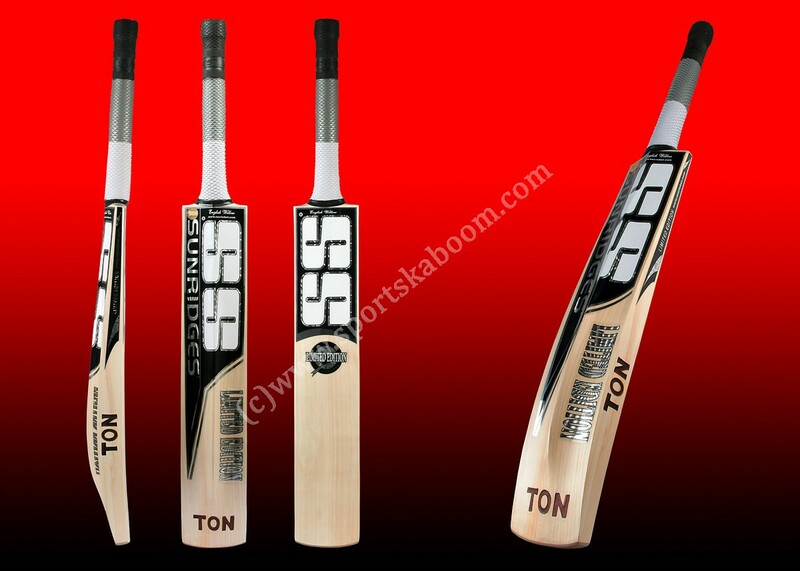 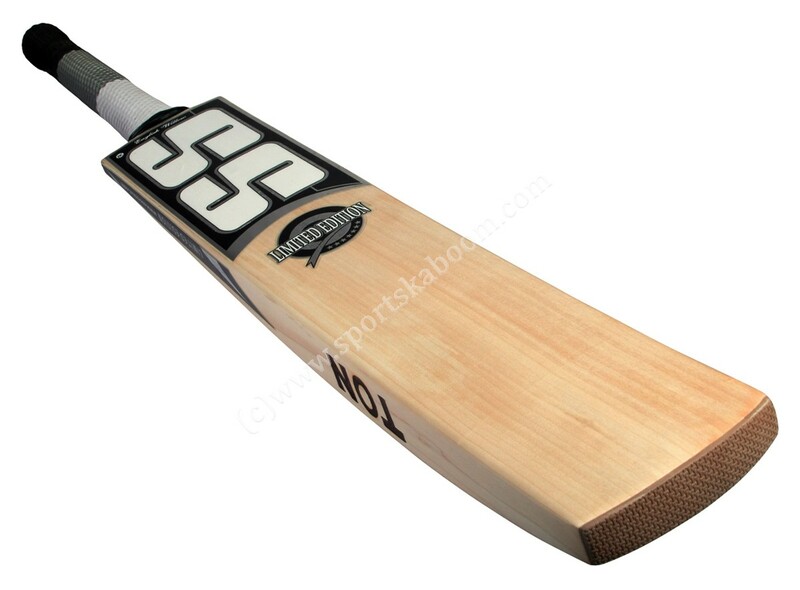 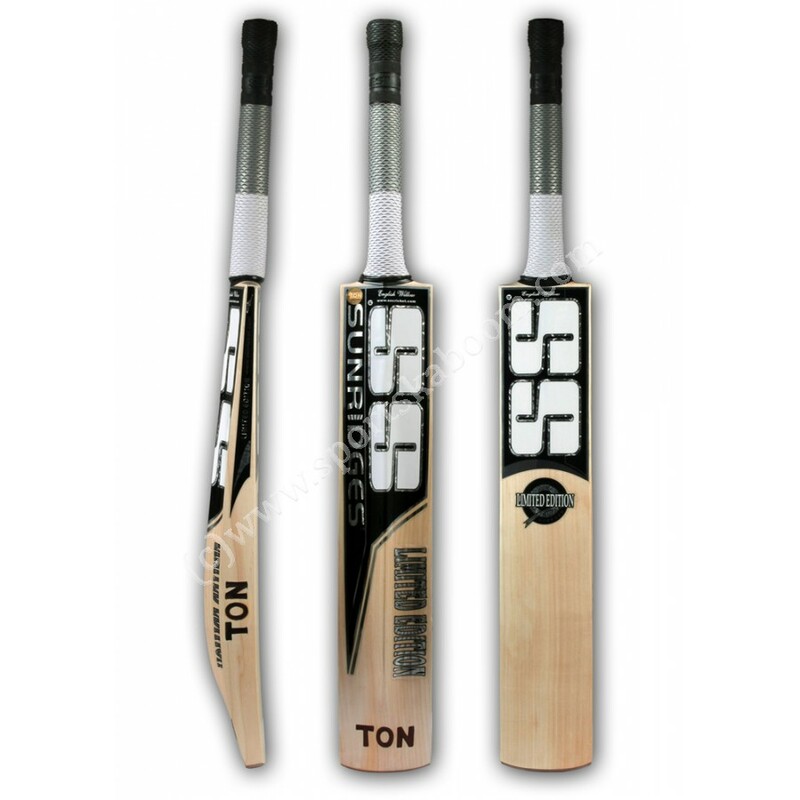 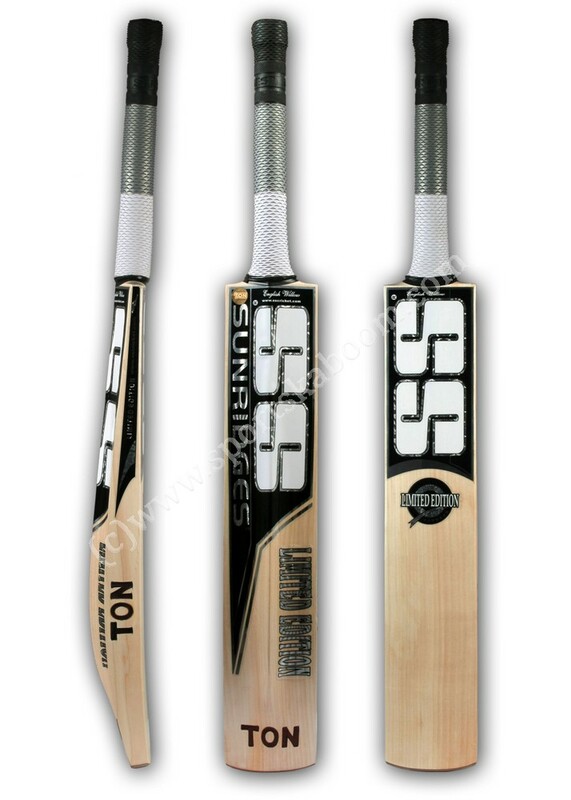 Designed in conjunction with international test players like Shikhar Dhawan. 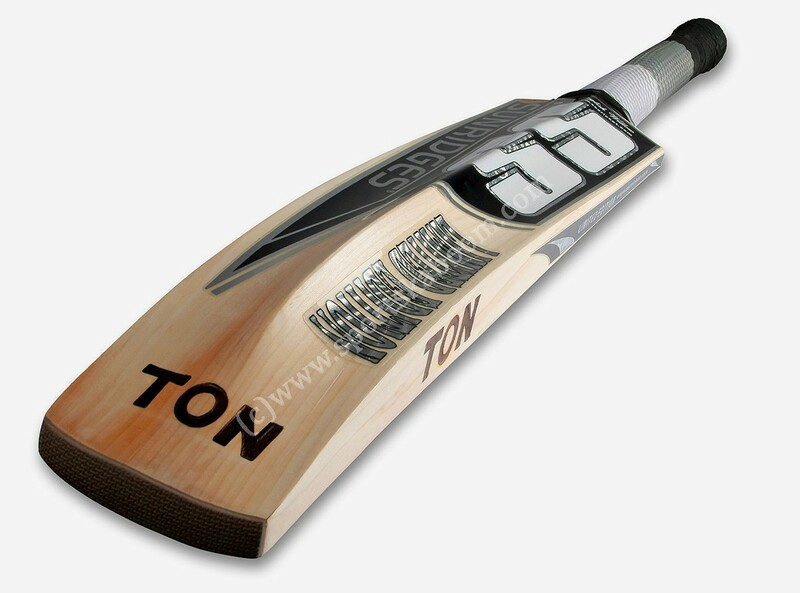 Designed for the front foot dominating and aggresive stroke maker players. 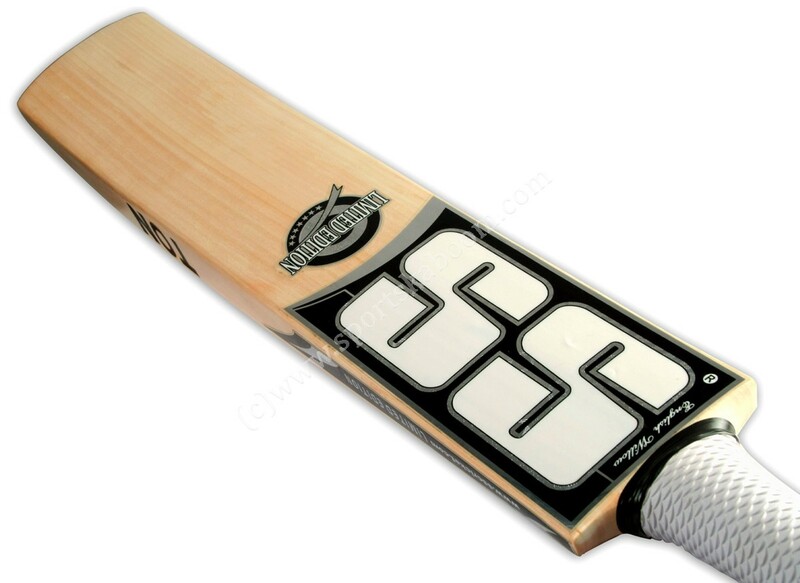 Hand selected for the perfect weight. 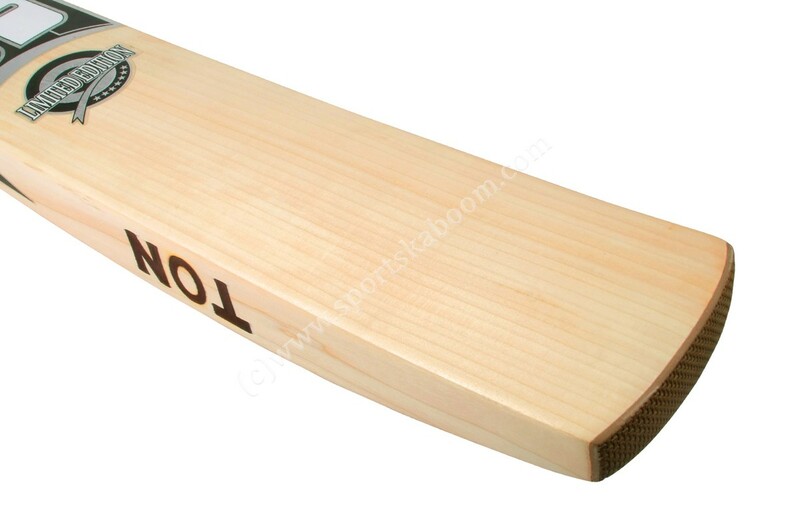 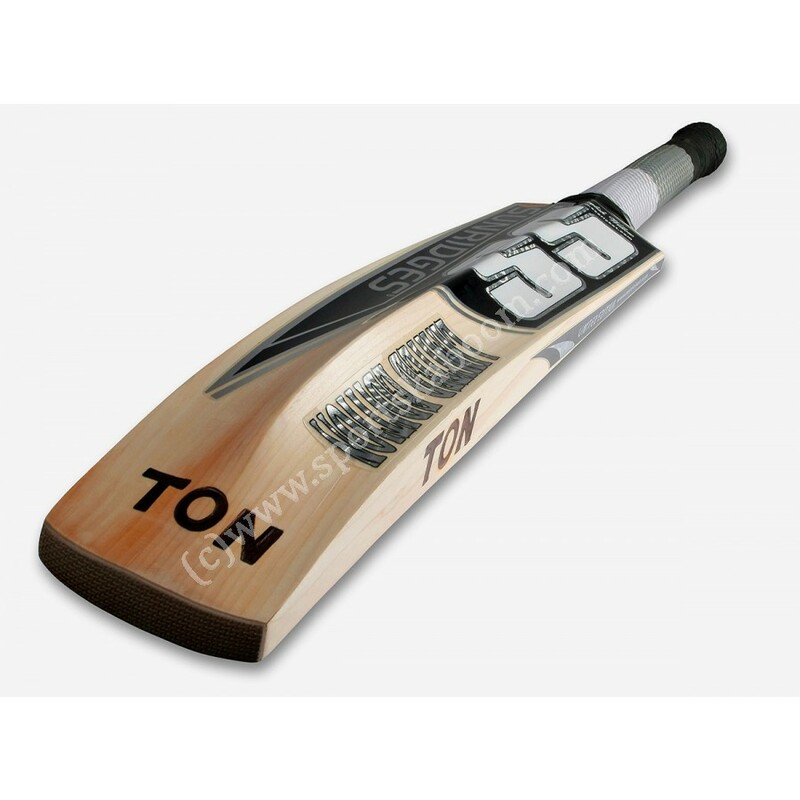 Same bat as used by players. 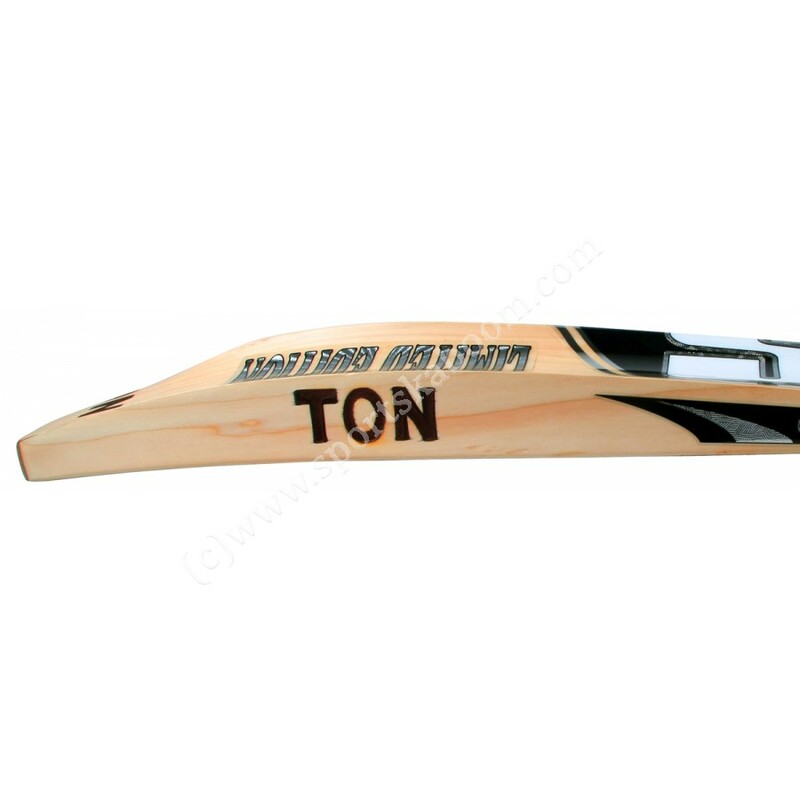 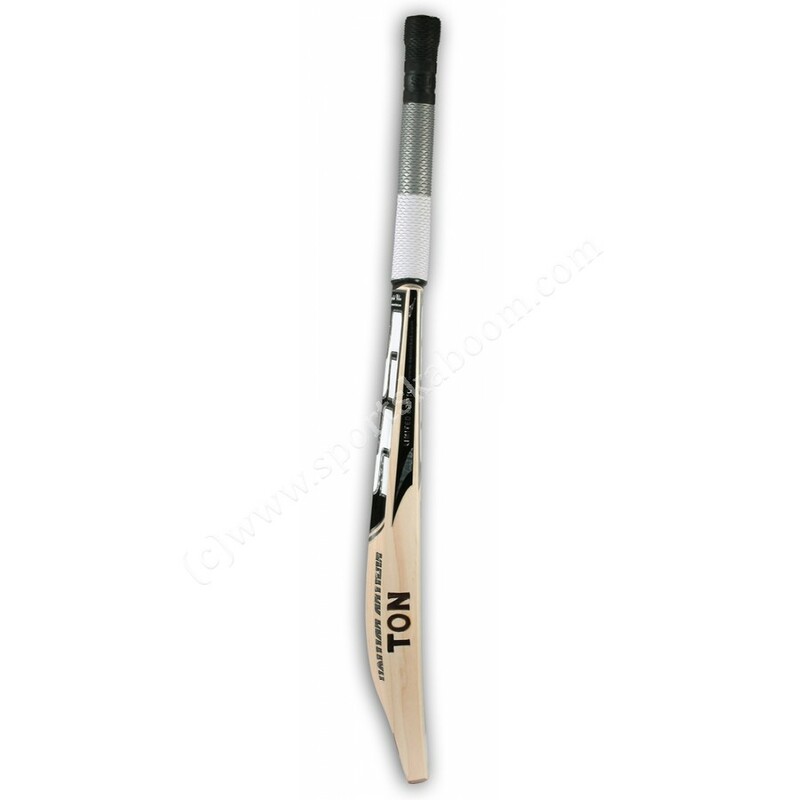 Handle: Semi oval handle made out of 12 piece imported cane. 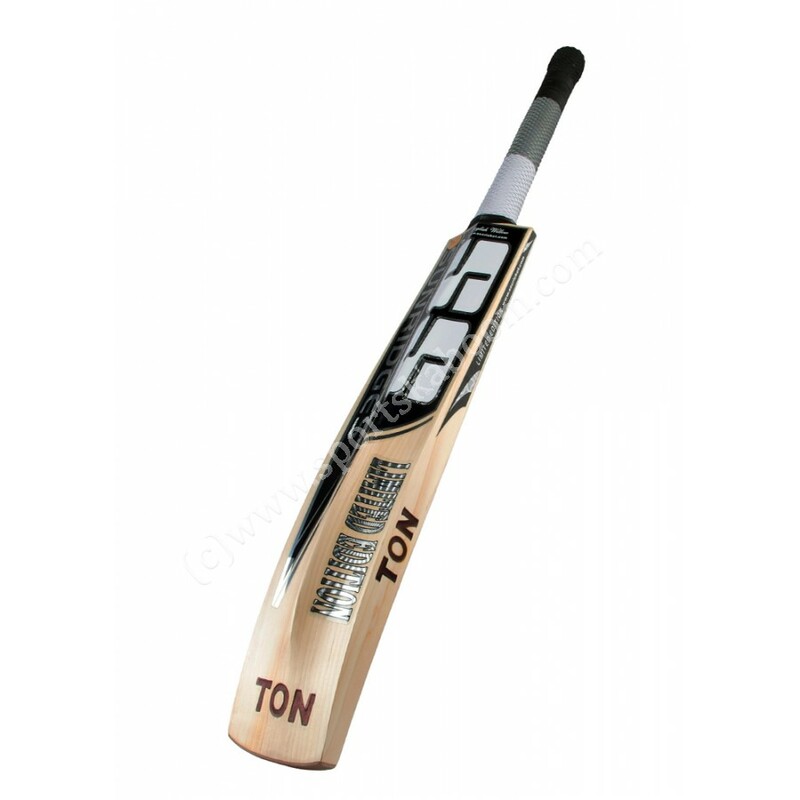 Delivers great power, control and flexibility. 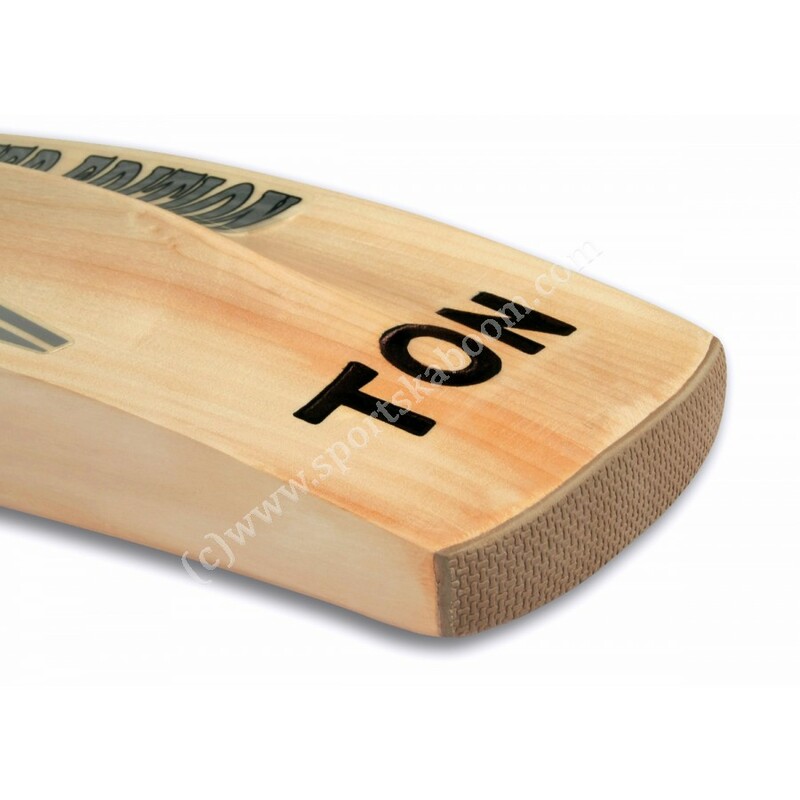 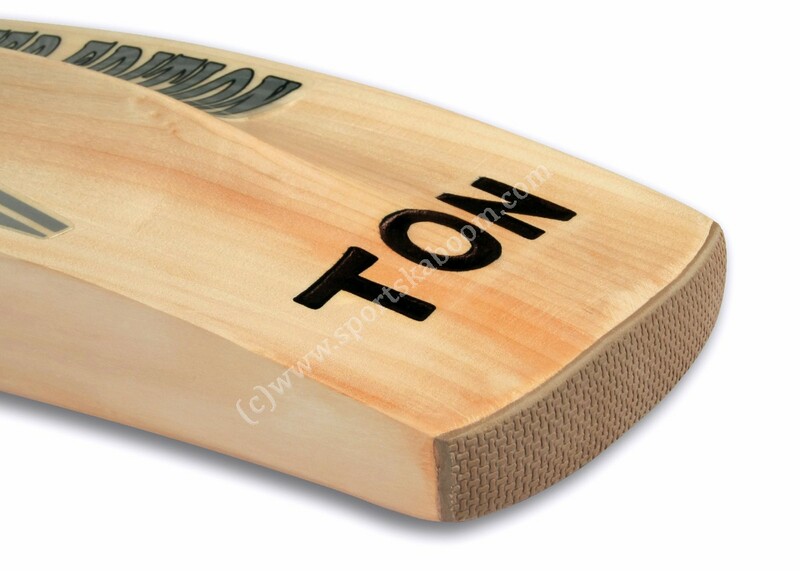 Toe: Slightly square which is designed to increase the hitting surface area whilst lowering the centre of gravity of the bat which promotes greater swing weight and power distribution. 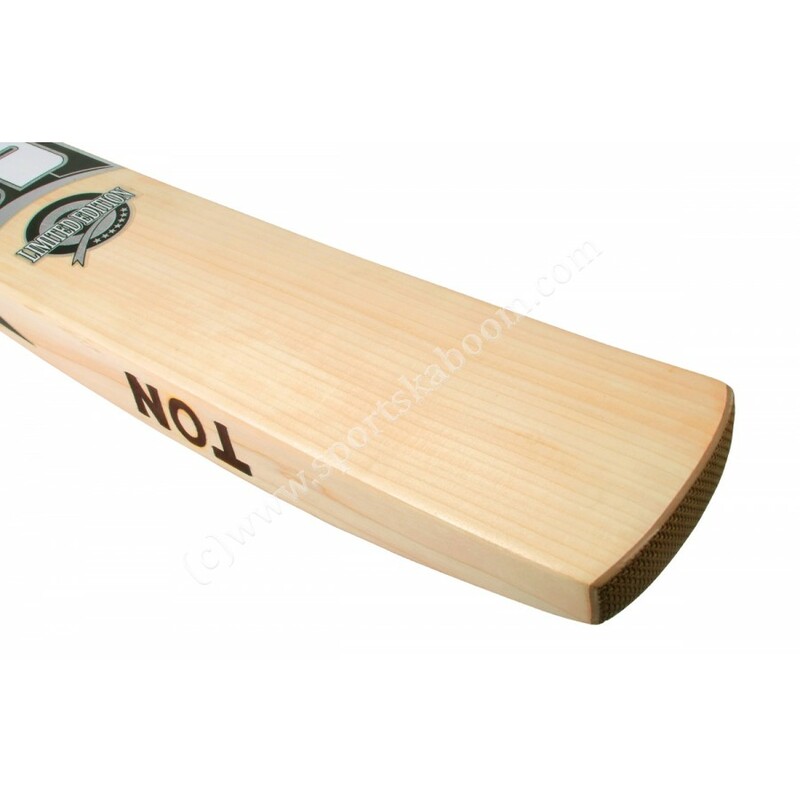 Face: The widest of curvature face with a slightly raised belly providing a MAXIMUM rebound system for power, confidence and execution. 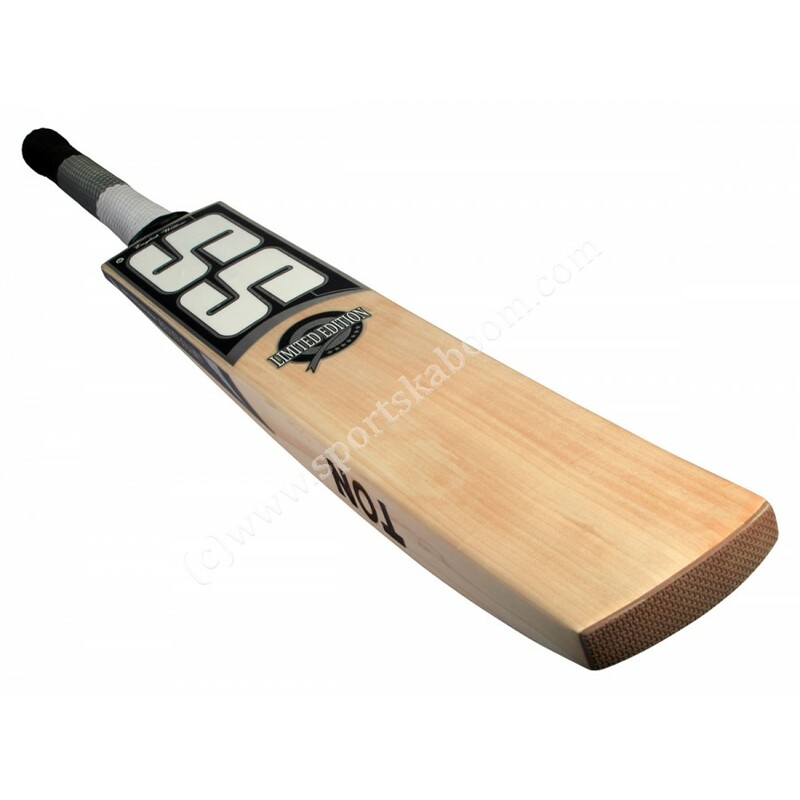 Grip: Multi colour very soft grip.